Join us and contribute videos + photos of your life in Provincetown as locals and visitors work together create a new edition of Winter ‪#‎Ptown24‬! #Ptown24 is a multi-media portrait of 24 hours of life in Provincetown. 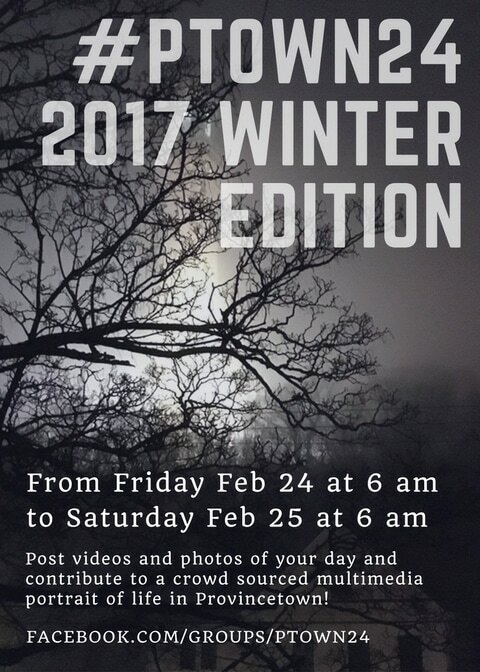 Post your videos and photos to the #ptown24 Facebook group (www.facebook.com/groups/ptown24) and help show the world what we do in Provincetown all winter. Everyone in Provincetown is encouraged to contribute! Check out the Facebook group to get ideas from past contributions and for more info on the project. ​This project is co-sponsered by Provincetown Community Television and LIPTV. 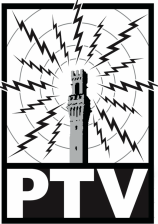 PTV Classes are FREE for PTV Members! Need to join or renew your membership? Click here to join or renew online. Start here! Basic classes teach you foundational skills for making media using PTV's equipment. Whether you're picking up a camcorder for the first time or you haven't made anything for a while and need a refresher course, PTV Basic Classes are designed to be inclusive, straightforward, and manageable to get you out and creating! Learn how to use PTV’s Canon XA10 camcorders to capture beautiful HD footage! Along with an introduction to camcorder operation, you’ll learn the basics of good framing, coverage, and audio recording. Learn the basic tools you need to edit in Final Cut Pro X! You will learn how to import and organize footage, cut, and add transitions, music, and title cards.